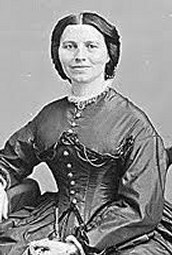 Clara Barton was a selfless battlefield nurse in the Civil War along with other women volunteering to help the wounded soldiers in the military hospital. 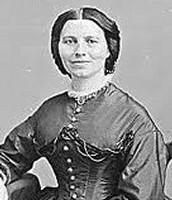 She created the American Red Cross and changed history in American military by categorizing injuries. The categories are: priority, they are a "priority" and need to be tended to immediately, inspect, check them out and make sure they're okay, and routine which is just a regular scratch or a minor injury. 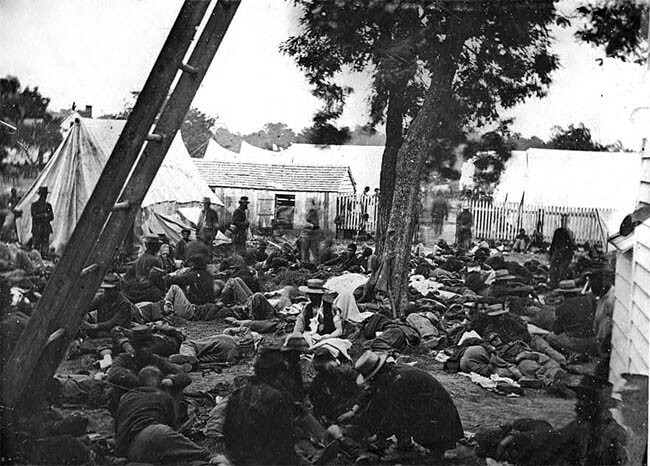 The field hospitals on the battlefield were very crowded and had a lot of people coming in that needed help but some needed it more than others which is why she started categorizing them. 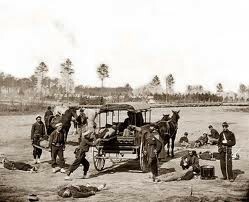 The ambulance was one way that the nurses would get the wounded soldiers off of of the battlefield. 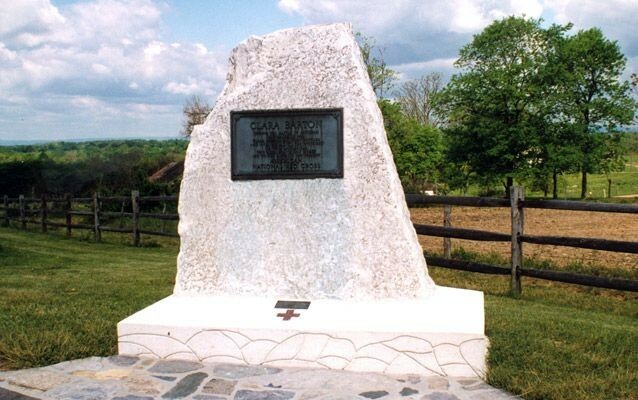 This is a photo of Clara Barton's stone monument at the Antietam Battlefield that dedicated to honor her on September 9th, 1962. There is a red cross of bricks at the base of the monument symbolizes the American Red Cross that she founded after the Civil War. 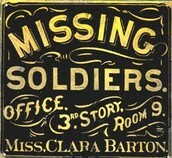 Clara Barton was born on December 25th, 1821 and died on April 12th, 1912. 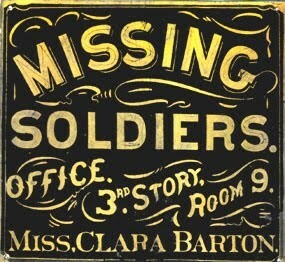 Clara Barton wouldn't only help the wounded soldiers, she would also help locate and identify the missing soldiers.